CLICK HERE: CHULIN Audio Online. free on iTunes & Google Play App Stores. 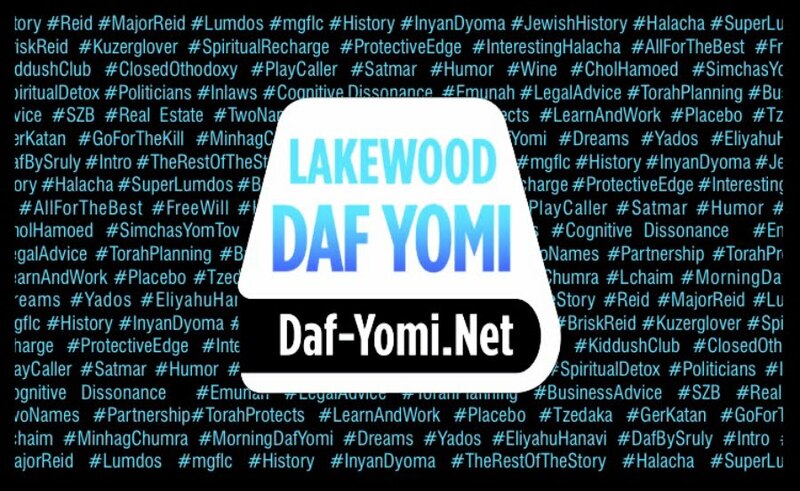 Listen to Full Audio Shiurim with daf image & Hashtags related to the daf, Reid Bites, and more! TEXT UPDATES: Text "Follow dafyomilkwd" to "40404"